Paige 23 is an accomplished pop/rock Indie band based in NYC. In January 2002, the band released Let Yourself Fall, an album showcasing their ability to create instant radio hits. 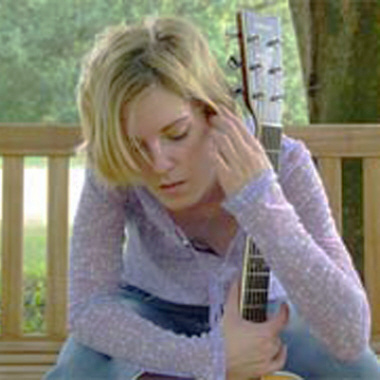 Paige 23 worked on their third album, In Retrospect, which was released in the summer of 2004. With the backing of publishing company ACM Records, Paige 23 is being marketed to cable TV networks, film companies, and record labels. In November 2003, the band's song "You Couldn't Stop Me" (which appears on Let Yourself Fall) was used for a scene in the hit NBC show "Ed"